Echo of Love with LAD. 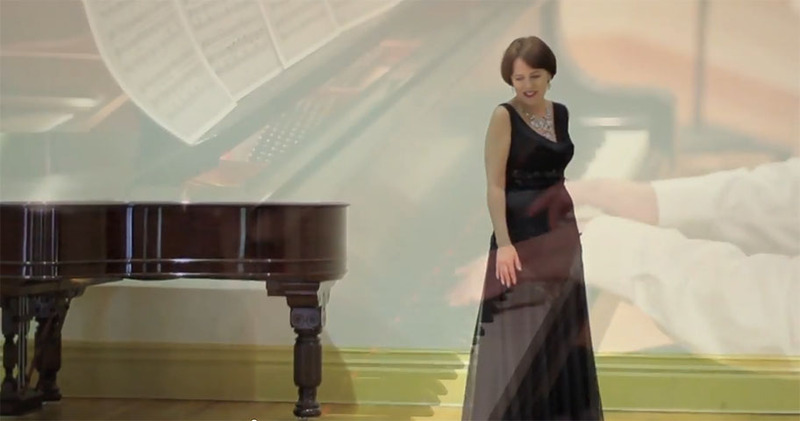 Lel's Third Song by Rimsky-Korsakov. 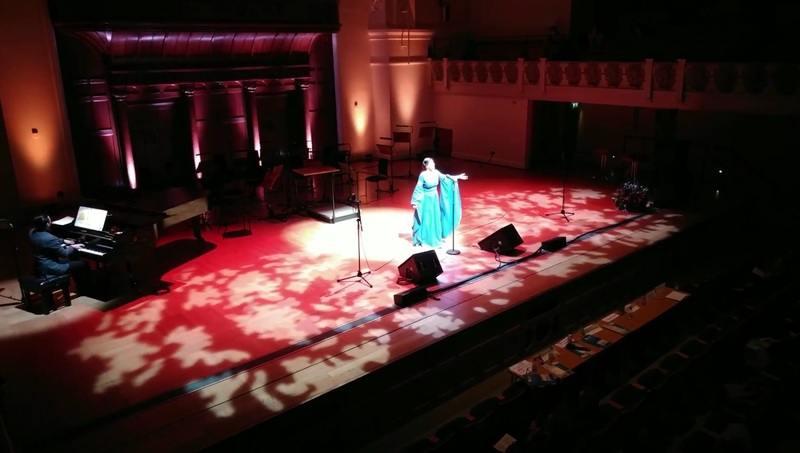 Cadogan Hall, London. Mecano - Hijo de la Luna. 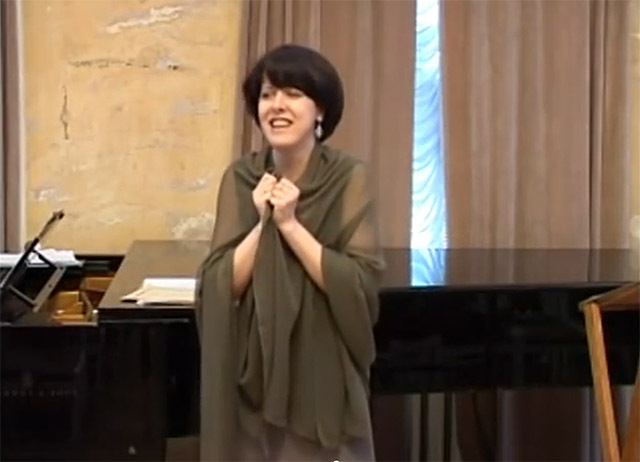 Russian lyrics by Anna Novicova. 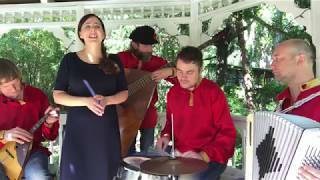 Russian Traditional Song. A Capella. 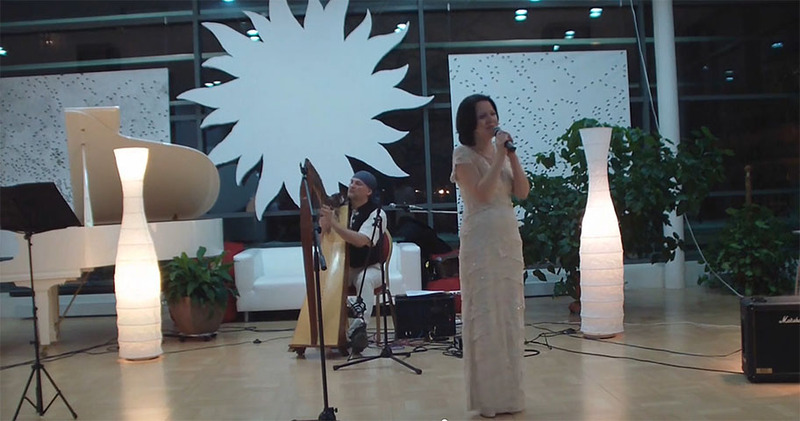 Ukrainian song accompanied by Celtic harp. Scarborough Fair. English Traditional Song. 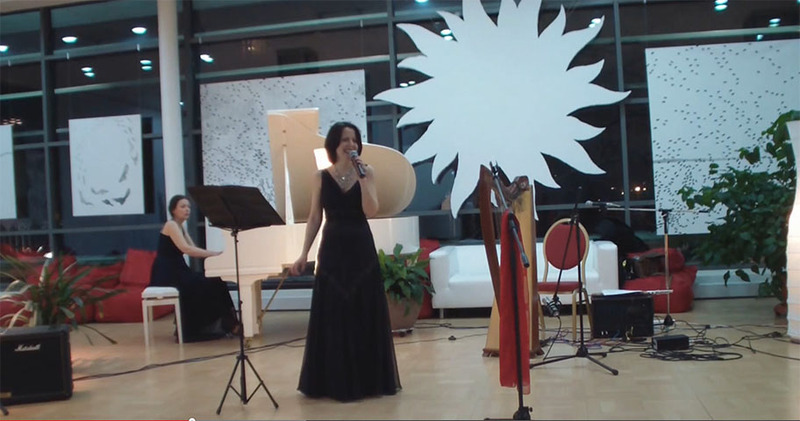 Concert in Moscow, Feb 2012. Russian Retro Song. Moscow 2013. Dust in the Wind. Kansas cover. Lullaby from G. Gershwin's Porgy and Bess. Leaves, Fly Back to Trees. The Jail. 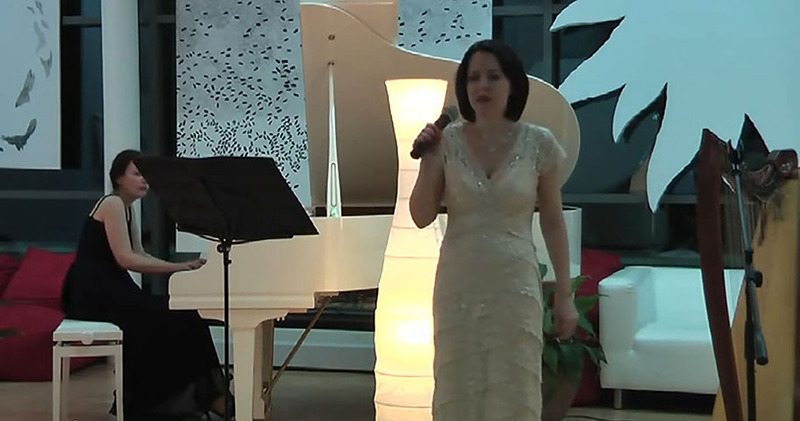 Music by Elona, Lyrics by M.Andreev.